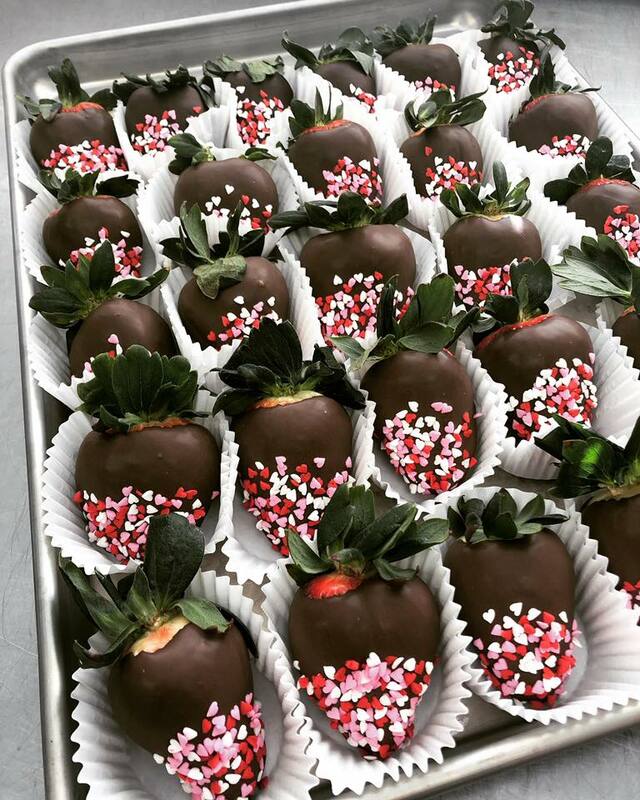 Valentine’s Day is almost here, and there are a lot of wonderful local places where you can shop for that special Valentine’s Day gift. We chatted with some of the local shops to see what they had to offer. 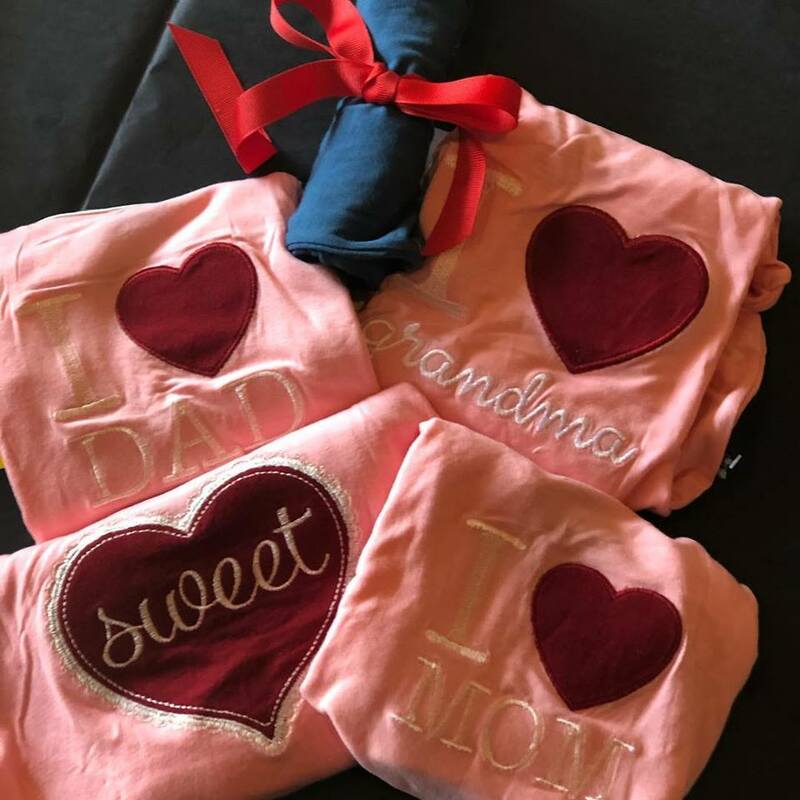 Some of the items needed to be ordered way ahead of time so for those make a note for next year, but there are many other wonderful things you still have time to go purchase for that special Valentine! KRL: Do you have some Valentine’s Day gift suggestions? Gourmet Goodies: All of our holiday offerings are great gifts…we have something for every age and budget, including individual treats that are great for the classroom or office. KRL: What types of goodies do you sell? 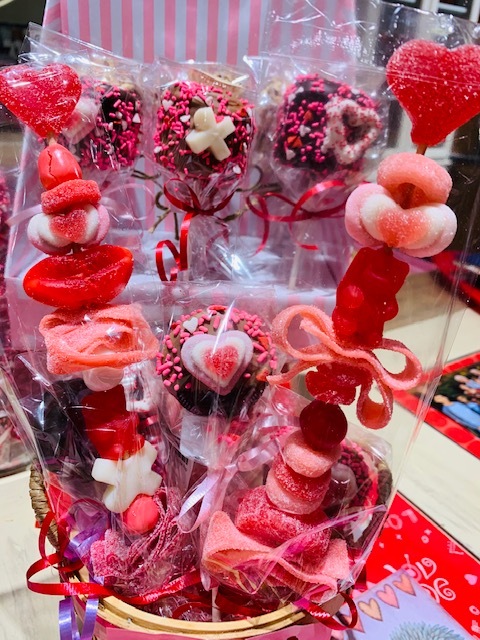 Gourmet Goodies: We sell Gourmet Caramel Candied Apples, dipped treats such as strawberries (holidays/seasonal) pretzels, Oreos, Rice Krispie treats, etc. As well as Cupcakes, Chocolate Barks, and an array of gummi candies. 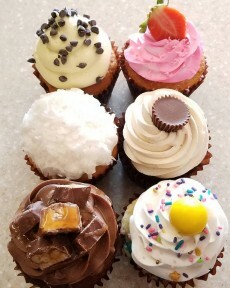 Gourmet Goodies: We encourage our customers to order early!! Follow us on FB and Instagram for update sales/specials. 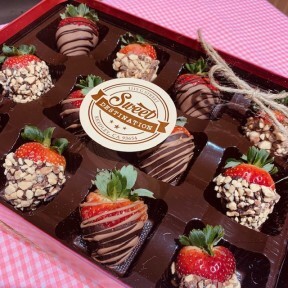 Gourmet Goodies: Our most popular Valentine’s item is our Long-Stem Gourmet Chocolate dipped Strawberries with assorted toppings. We offer a 5ct, 9ct and Deluxe dozen box that also includes cupcakes and 1/4lb chocolates. Our Gourmet Candied Caramel Apples, Gift baskets and treat boxes are also a hit! Crystal and Paige’s Leggings & More in Kingsburg-owner Crystal Gray works out of her home. You can shop with her through her Facebook group. 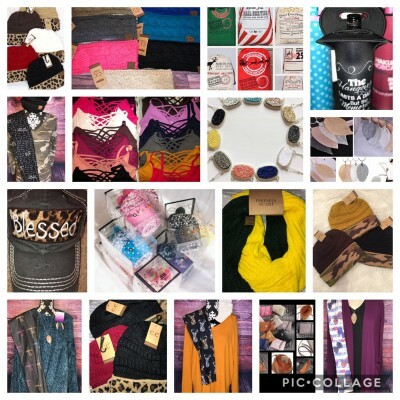 KRL: Do you have any special items or sales especially for Valentine’s Day coming up? Crystal: I have women’s items. We can customize shirts or cups. Crystal: The perfect gift for this chilly season is an awesome C.C. Beanie or scarf. KRL: What types of things do you sell? Crystal: Women’s items. 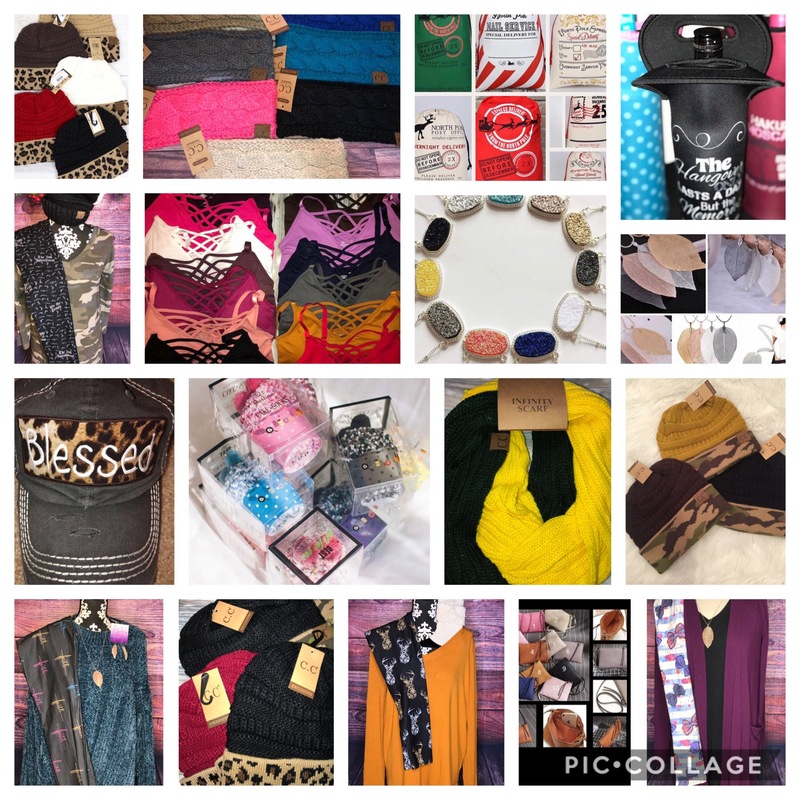 Leggings, shirts, dresses, cardigans, beanies, and shoes. Crystal: We are an inexpensive option to make any woman in your life happy. KRL: Since you operate out of your home how do people see your items and purchase them? Crystal: I have my group online (Facebook) I also have a boutique with hours in the evenings. To cater for those of us who work during the day. For an additional fee, customers may add chocolate-dipped strawberries or truffles in the high heel. The price varies depending on the weight of the chocolates. 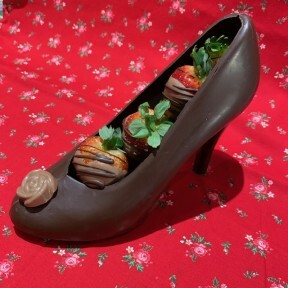 Most of our handmade chocolates range from .60-1.20 each. Our milk and dark chocolate apples are dipped in caramel and then chocolate and then topped with goodies ranging from roasted almonds, rocky road, and Heath candy bar to apple pie, Oreo cookie, and Valentine sprinkles. At least one adult needs to attend with their child/children. We sell bulk and bagged candies, nuts, and trail mixes. Currently, we have a great selection of specialty Valentine candies, chocolates, gummies, suckers, kabobs, and Valentine-related treats. We also have handmade wooden signs featuring sayings about love, Valentine plush, and beautiful ceramic travel mugs (in a decorative box) with Valentine themes. Have a happy Valentine’s Day! If you enjoy mysteries, check out two Valentine’s Day mystery short stories we have up, and our latest mystery podcast features a mystery short story with a dark twisted take on Valentine’s Day!